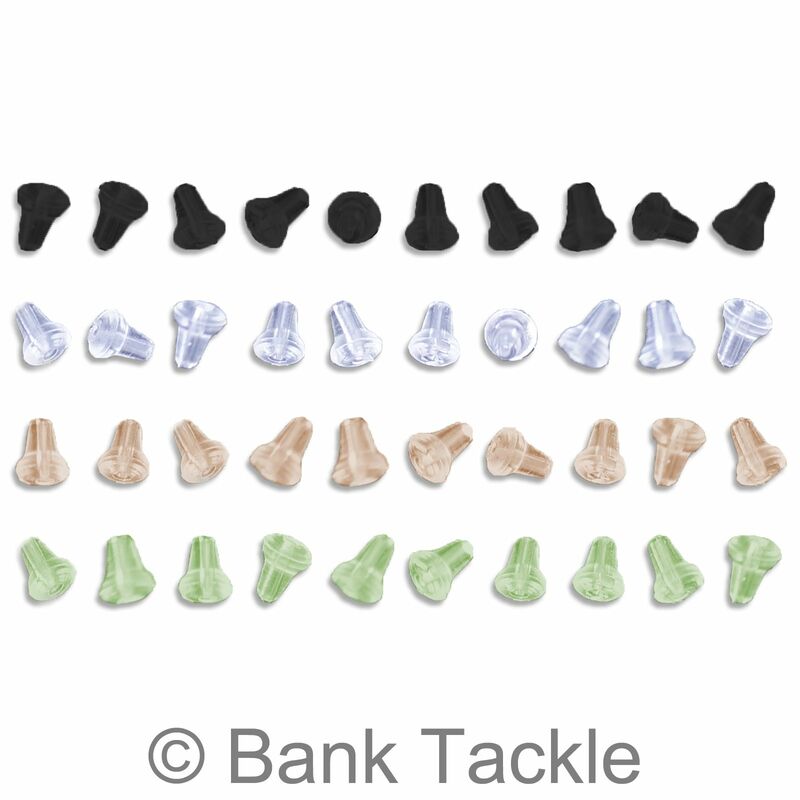 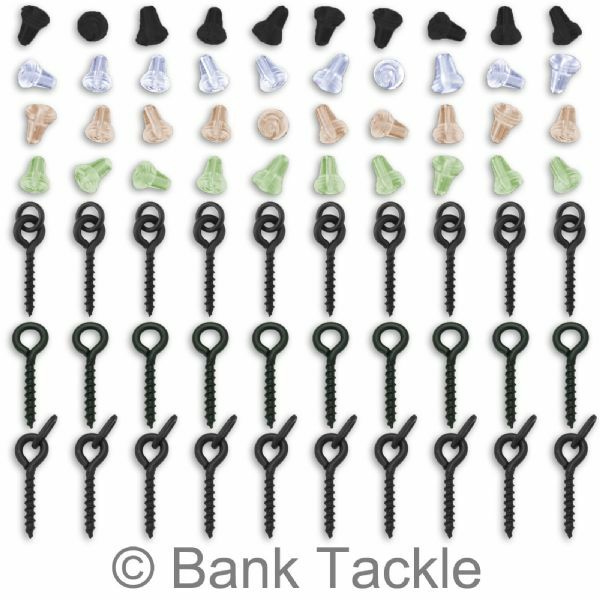 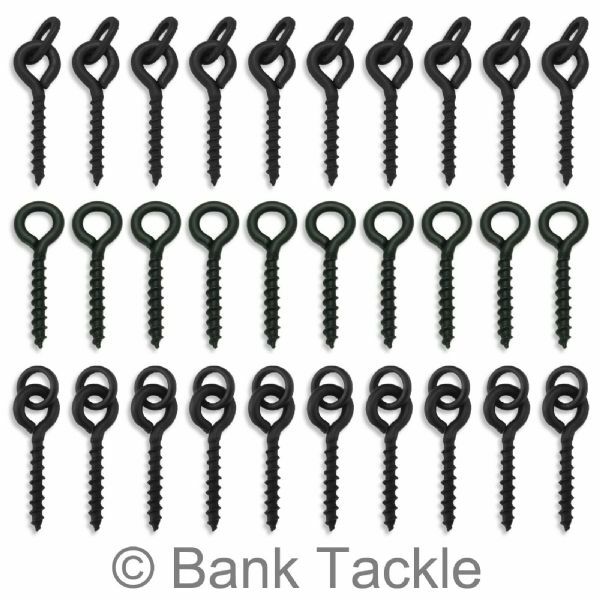 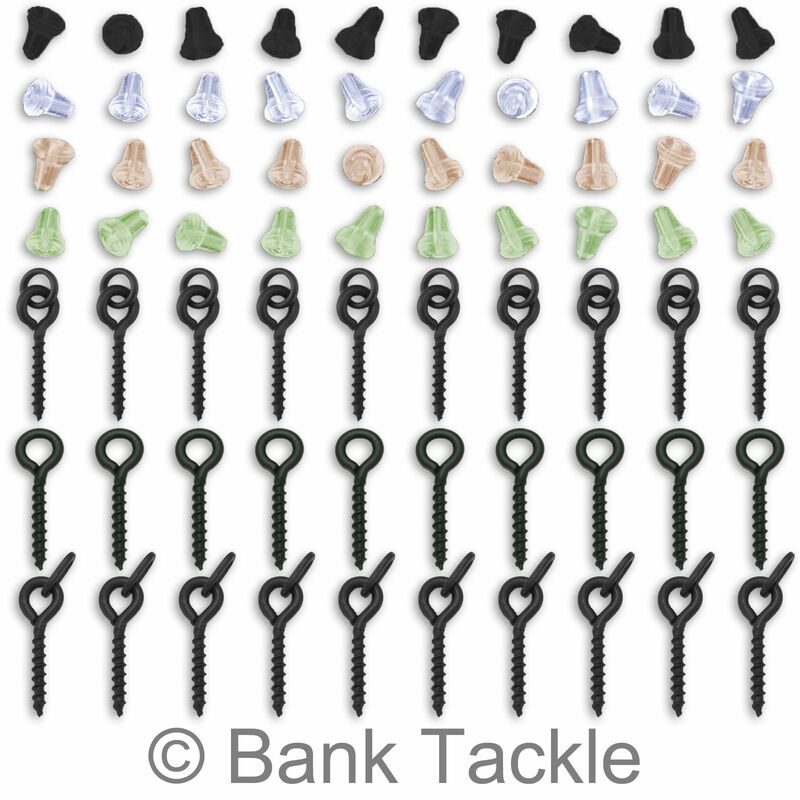 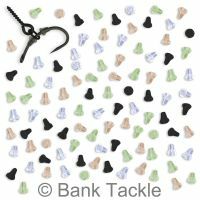 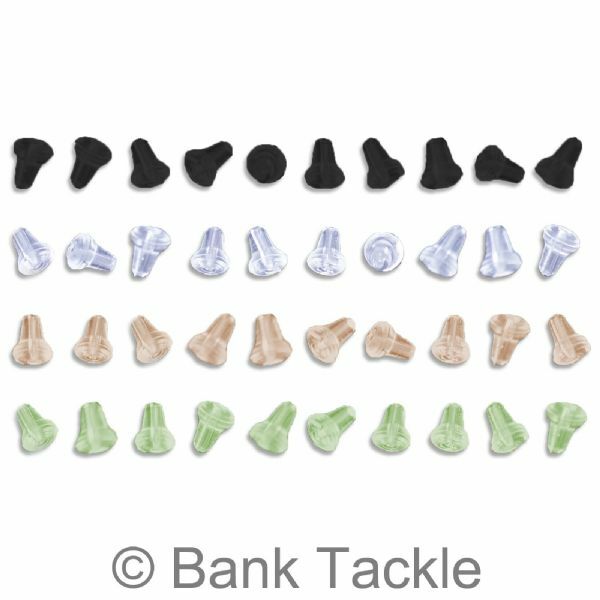 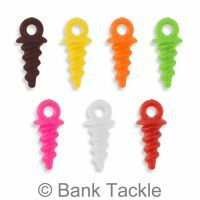 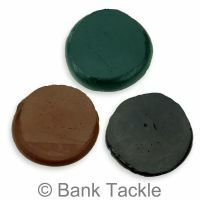 Great value multi pack of carp fishing Bait Screws and Hook Stops. 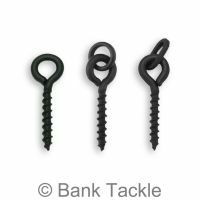 The Bait Screws are 12mm in length and have a matt black anti glare coating. 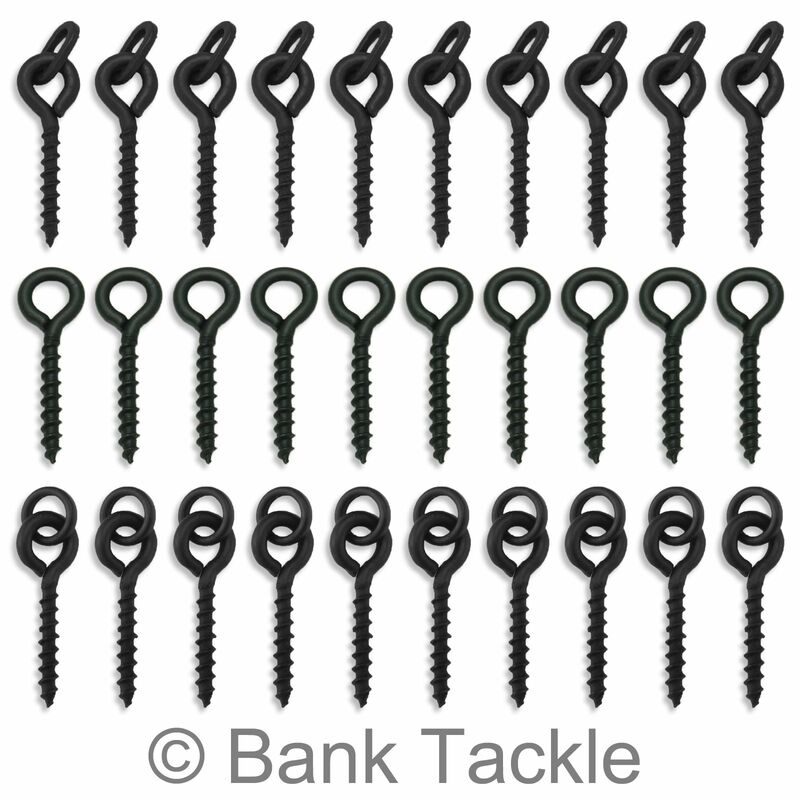 Unbeatable value carp fishing tackle.